When your property looks ‘Move In Ready’, it attracts less negative feedback from potential buyers. 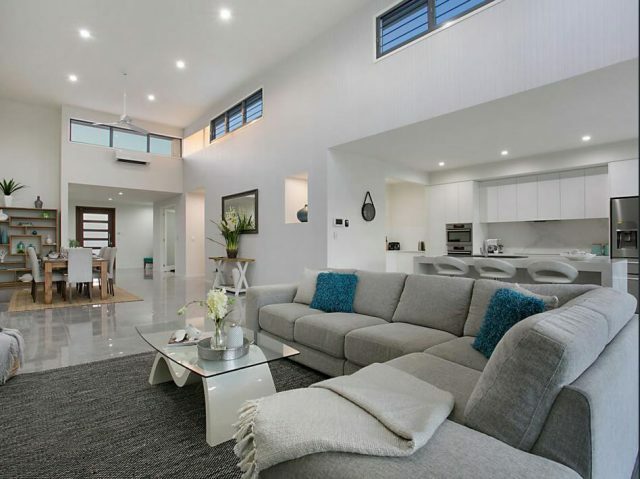 By styling and staging your home for sale with Oceanus Design Co we ensure that all the positive attributes of your property are show cased at their very best and that the negatives are rectified – After all this is our job! What does this do? It leaves the buyers little to negotiate the price over. Don’t risk underselling your home when you can invest in making simple changes that will have a huge impact. Presenting your property is not expensive, it just makes good sense.